Twitter is a green field for content marketers and social media managers. With more than 241 million active users, 500 million Tweets, and 2.1 billion searches every day, online marketers have an active and informed audience to engage with. 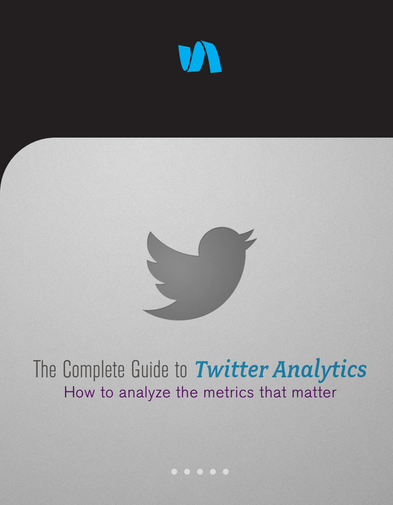 The answer lies in a few key metrics that you should be using to gauge your performance, all accessible through the Simply Measured Twitter Account Report. In this definitive eBook, we’ll walk you through the different Twitter metrics which are measurable through the Simply Measured Engagement Megaphone, and explain several specific ways to use them to create actionable Twitter tactics. Finally, we’ll give you the tools to do the analysis and reporting yourself.